The ASUS ZenFone 5Z recently received a huge camera update enabling RAW support, improving overall image quality in both video and still images. The OnePlus 6 has already been praised for its excellent camera experience so ASUS is prepared to aim for the same thing. There’s a dual camera with a 12MP sensor and another 8MP wide-angle one. There’s also a 3,300 mAh battery with 18W Quick Charging. 6GB of RAM keep multitasking in check and there are 64GB of internal storage, expandable via microSD card. Currently, it looks like the only color option coming to the US is Midnight Blue. 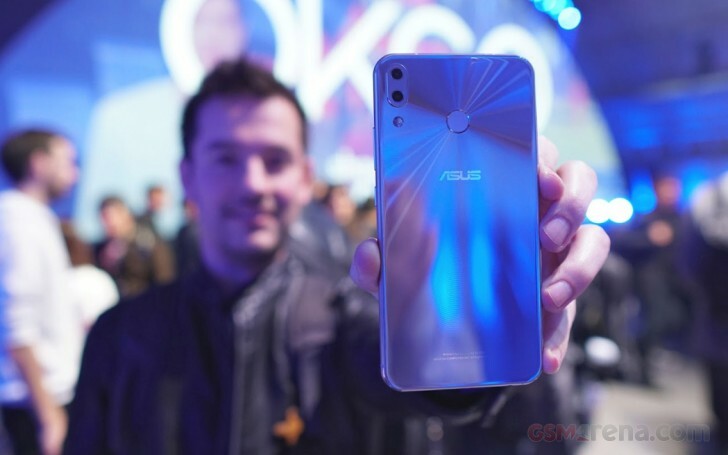 What do you think of the ASUS ZenFone 5Z? Is this something that you’d consider over a OnePlus 6? Let us know what you think in the comments. The much cheaper ZenFone Live (L1) is also available for $109 from Best Buy with Android One and a Snapdragon 425 CPU.